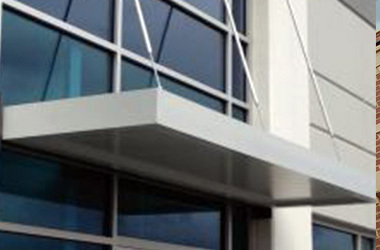 Are you looking for good quality awnings for storefronts, then look no further. 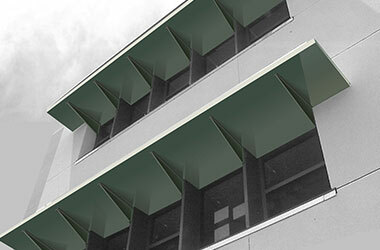 We, at Architectural Canopies, offer the widest and the best quality awnings to our dear customers. If you are looking for customized options, we can offer you that as well. Simply share your needs and budget range with us and we will do the needful. Our team will guide you in every step of the way to provide you with an awning that best fits your needs. First and foremost, it will spruce up the look of the store. 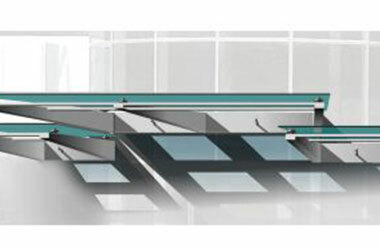 You can customize the awnings totally for capturing the attention of the people passing by. By displaying the logo of your company, colors or theme, the bystanders or pedestrians will get a better understanding regarding your brand, as well as its image. The second benefit is that it will help you save a lot of money with regards to your energy bills. 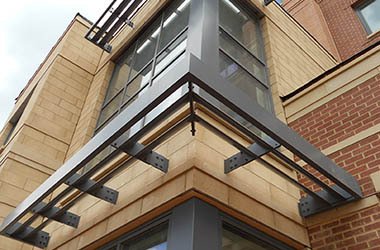 The awning that you install on your storefront will provide an additional shade. When you shade the windows, it will help in reducing indoor temperatures and also, eliminate the requirement of running an AC, as often or as long. It will provide a usable space thereby making it an affordable alternative to building an extension for the store. Awnings will help you to protect your store from adverse climatic conditions such as rain or snow, which can cause discoloration and deterioration of your store’s forepart. 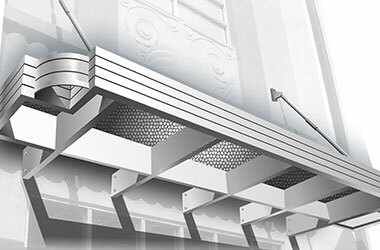 For all the aforementioned reasons and more, you must install an awning in your storefront right away! To know more, give us a call at 732-453-6120. Our staffs are trained and experienced and will help you in every step so that you make an informed decision.